We're spotlighting some of our BBC employees from around the country– including military veterans and spouses– in recognition of NAA's RPM Careers Month! 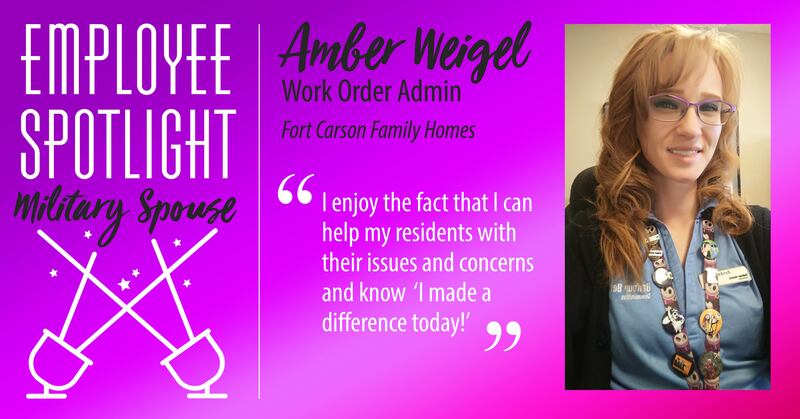 Continue reading to learn more about Amber, Turns Work Order Admin. How many years have you been a military spouse? I have been a military spouse for 15 years. What made you decide to enter in the military-area for your career? I did a lot of volunteering on post and wanted to take a step further in helping the community.